The Digital Humanities Initiative (DHi) creates opportunities for new interdisciplinary models and methods of collaboration between faculty and students. Watch a walkthrough video of the three stages of developing in the Sacred Centers in India: Vishnupada 3D/VR temple. 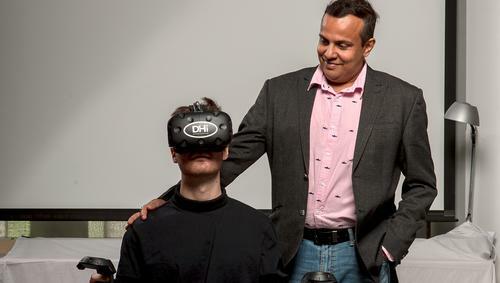 Watch a video walkthrough of the Experiencing Empathy Virtual Reality, created this past summer by DHi interns who collaborated with Phyllis Breland, Chaise LaDousa, and Janet Oppedisano. 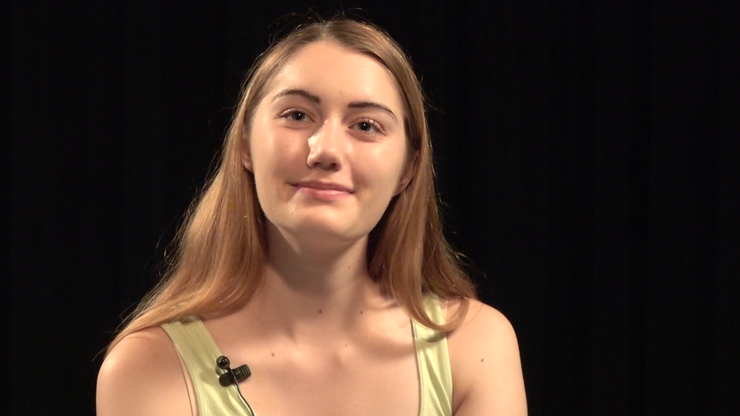 Watch a walkthrough tour of the Woodhull & Claflin VR experience developed by Skylar Havens '20 and Mike Borek '18. Watch a brief demonstration of the multilingual, time-coded transcript video player and Virtual Reality Benshi theaters developed for the Comparative Japanese Film Archive. 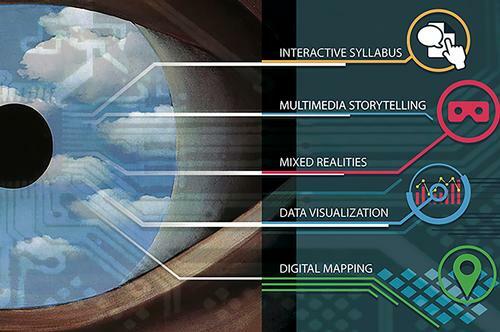 James (Jay) Bloom, DHi and R&ID present a series of presentations and hands-on tutorial sessions focused on the integration of digital technologies, experiential learning, and visual communication. Andrea Stevenson Won, Director of the Virtual Embodiment Lab at Cornell University, will speak about how mediated experiences change people’s perceptions. S 1 p.m. – 10 p.m.
M 9 a.m. – 10 p.m.
T 9 a.m. – 10 p.m.
W 9 a.m. – 10 p.m. 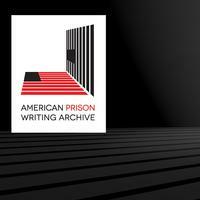 The American Prison Writing Archive is a place where imprisoned people and prison staff can document their experience. A digital archive of the readings, personal documents, letters, and manuscripts of Kashmiri-American poet Agha Shahid Ali. 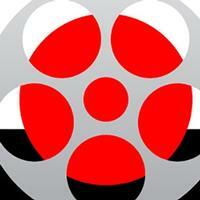 A database of film video clips and benshi audio clips from the early twentieth century, with annotations and metadata. 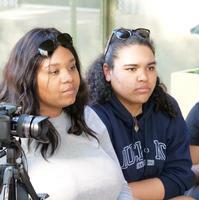 A learning experience to explore the changing cultural landscape of New Orleans. 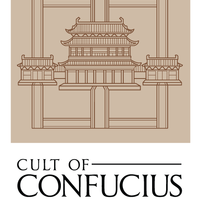 An interactive 3D virtual temple will allow users to learn about on the history of the Cult of Confucius and various rites of passage. Students and faculty work together to document the daily practices, rituals, and cultural events of refugee communities through interviews. 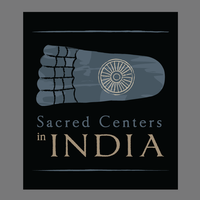 This project entails a study of Indian sacred centers - Buddhist Bodhgaya and Hindu Gaya. This cultural heritage and linguistics project documents the indigenous First Nations People. 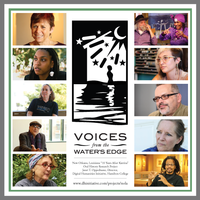 Documents changing culture and the long-term effects of Hurricane Katrina on New Orleans through the oral histories. 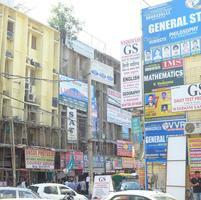 An exploration of the relationship between language and schooling in India’s rapidly changing economy. 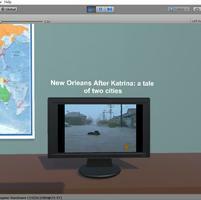 Creative writing major Hannah McLean ’19 tells of the post-Hurricane Katrina New Orleans education system using virtual reality. In a story titled “Shining a Light on Life Behind Bars,” The Nation featured the American Prisoner Writing Archive, comparing its legacy to that of the slave narratives in its offering of non-establishment perspectives on incarceration in the United States. CLASS fellow Petra Elfström ’18 discusses her work with Associate Professor of Anthropology Nathan Goodale on the Slocan Narrows Pithouse Village in British Columbia, Canada. DHi offers three CLASS fellowships a year to students who wish to explore new interdisciplinary models and research methods.